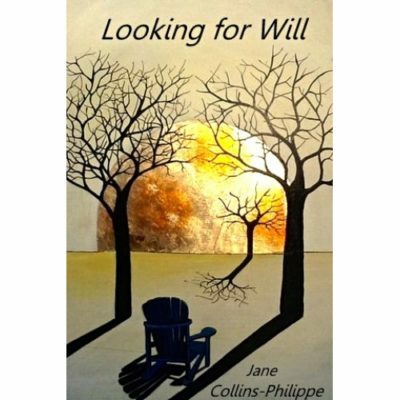 After years sailing the Mediterranean on a rusty old sailboat with her husband and a variety of charming canine companions, Jane’s children’s book entitled SAIL AWAY WITH ME was published in Toronto, Canada (McClelland Stewart). 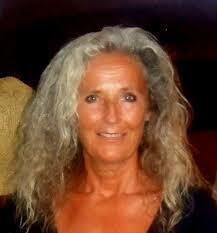 She now spends her time writing for big folks and messing about with clay as she floats between continents. 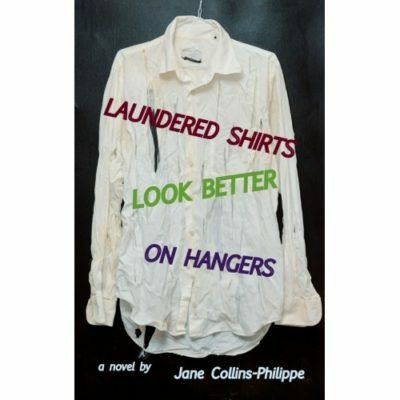 Her newest novels LAUNDERED SHIRTS LOOK BETTER ON HANGERS and LOOKING FOR WILL are now available on Amazon and more.